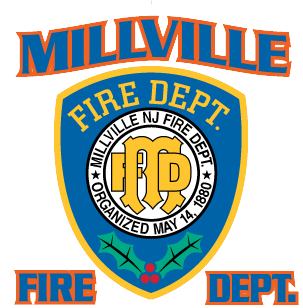 On March 9, 2015, a working house fire on Mulberry Street brought out the best for all fighting the fire. 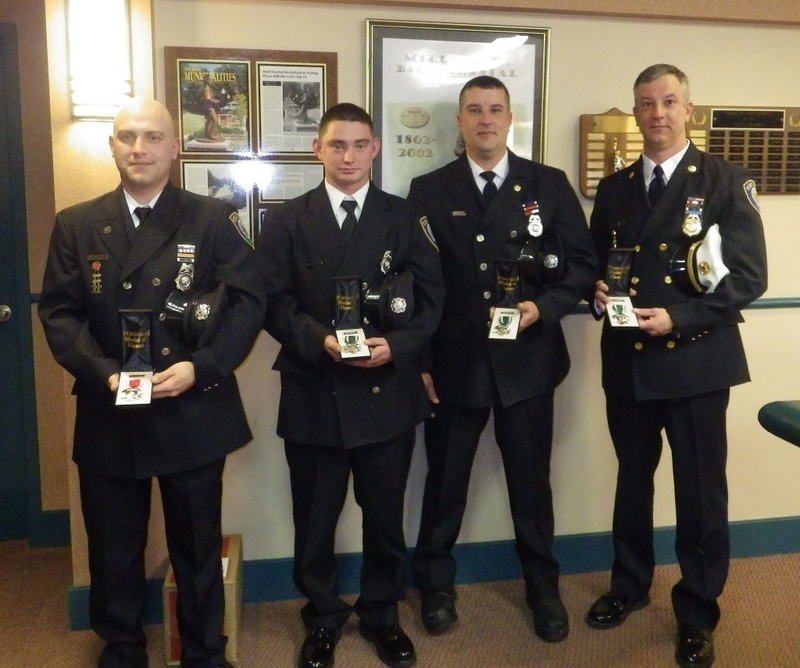 Four firefighters, though, went above and beyond the call of duty and tonight they were honored for their acts of heroism. 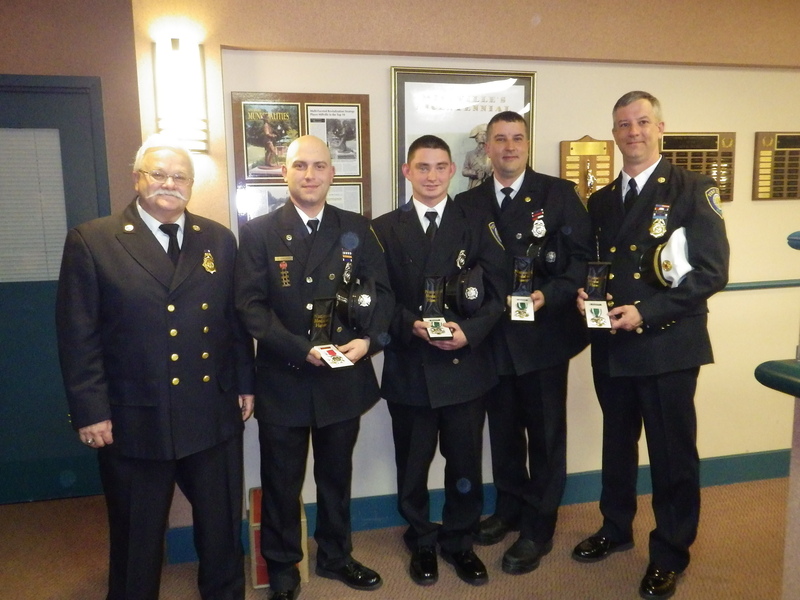 BC Larry Fawcett, FF Terrence Fawcett, and FF Ryan Gandy were awarded the Medal of Gallantry for their actions inside the home to help firefighters escape from the third floor. FF Scott Haley was awarded a Medal of Courage for his actions on the fire ground in helping all five firefighters to escape the porch roof that they were on after escaping the fire through a second floor window.